Grommets are tiny tubes that are inserted into the eardrum to treat conditions affecting the middle ear, such as ear infections or glue ear. 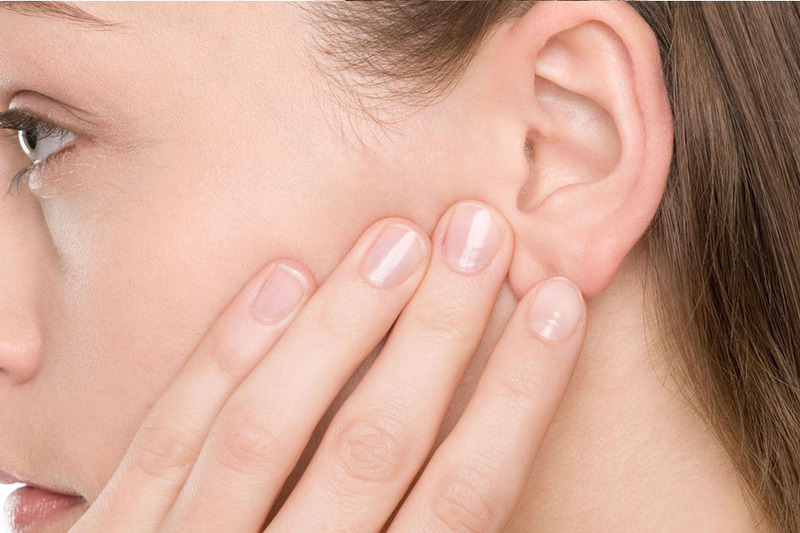 Glue ear refers to a persistent build-up of fluid in the middle ear, causing hearing difficulties. 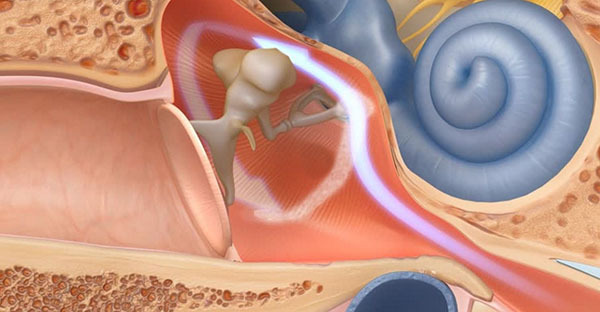 If the Eustachian tube is not working properly, or is blocked due to inflammation or mucous, the air in the middle will be absorbed but not replaced, causing the air pressure in the middle ear to be less than the air pressure in the ear canal. This imbalance causes fluid to collect inside the middle ear. Over time this fluid becomes thicker, leading to glue ear. The purpose of a grommet is to do the work that a poorly functioning Eustachian should be doing, allowing the middle ear to recover. This involves a simple surgical procedure called myringotomy, where a small cut is made in the eardrum and any fluid is suctioned out. The grommets, also known as ventilation tubes, or tympanostomy tubes, are then inserted into the eardrums to drain fluid and ventilate the middle ear. Grommets cause no discomfort while in place. They usually fall out on their own in 6 to 12 months, leaving the drum intact.